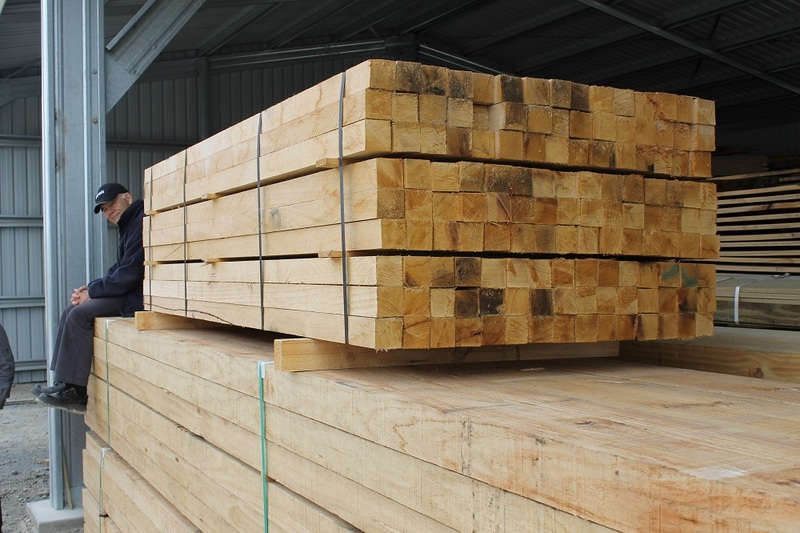 Science and Innovation Minister Steven Joyce announced today (19.05.15) the Government will invest $5 million over seven years in a MBIE funded research partnership to increase the competitiveness of the forestry sector. 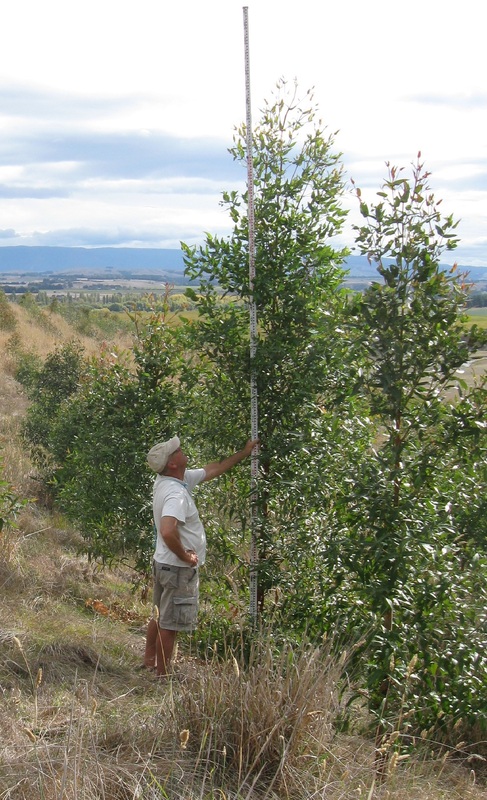 The new partnership is led by Future Forests Research (FFR), in collaboration with Scion, the University of Canterbury, and the NZ Dryland Forests Initiative. NZDFI project manager Paul Millen is delighted with the outcome. 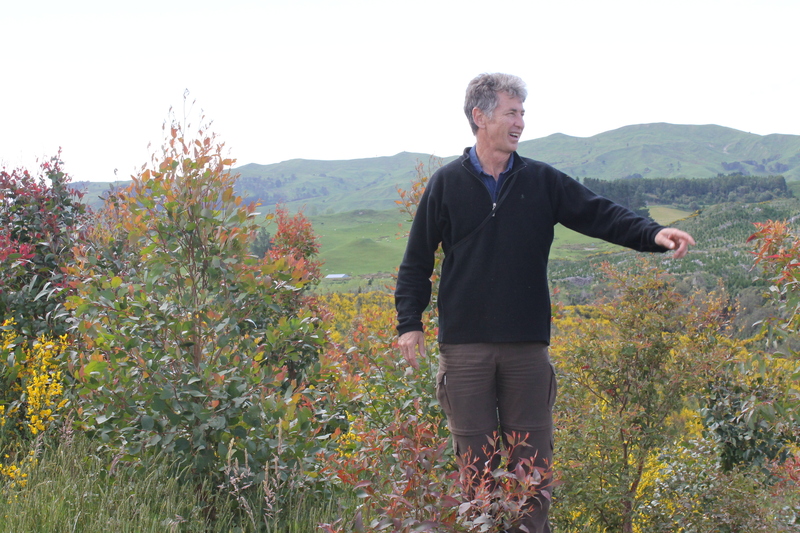 “This decision is a huge boost to NZDFI's durable eucalypt research programme,” says Paul. “It ensures much-needed funding to continue the critical field work and management of our breeding trials, which are managed by the Marlborough Research Centre. It also provides significant funding for the genetic research work being led by the University of Canterbury's NZ School of Forestry research team. The Government's approval is for the full funding request by FFR of $710,000 per year over the seven year period, to be matched dollar for dollar by industry co-funding. Scion will be investing a further $550,000 per annum from their core funding. The new partnership is planned to commence from 1st July and work is already underway to finalise the details of the agreement and our first year work programme. Paul Millen, NZDFI Project Manager, inspects a ground-durable eucalypt trial in the Wairarapa. 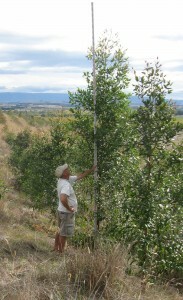 Grower Rick Alexander measures two-year old trees at a trial site on his property.